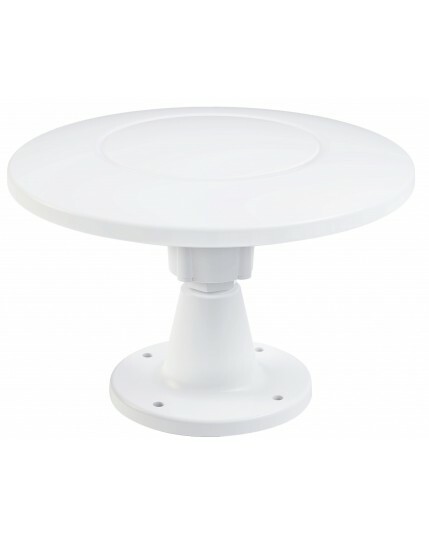 Majestic TV and FM Antennas are designed for either the Marine or RV industry. The high gain gives you the comfort knowing that when you are in a fringe area you will get optimum performance. 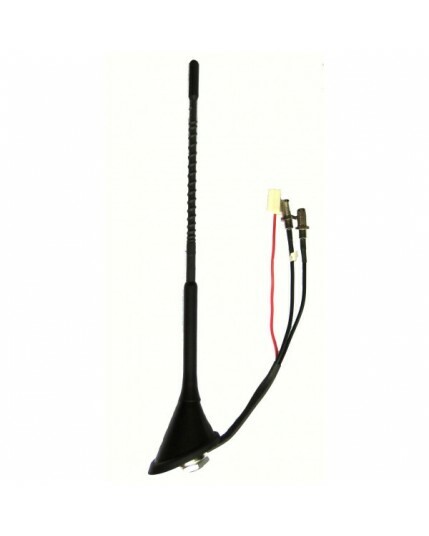 Majestic has been the leader in engineering the highest performance TV antennas for over 15 years, their range of TV antennas are used by some of the world's largest Marine and RV manufacturers.